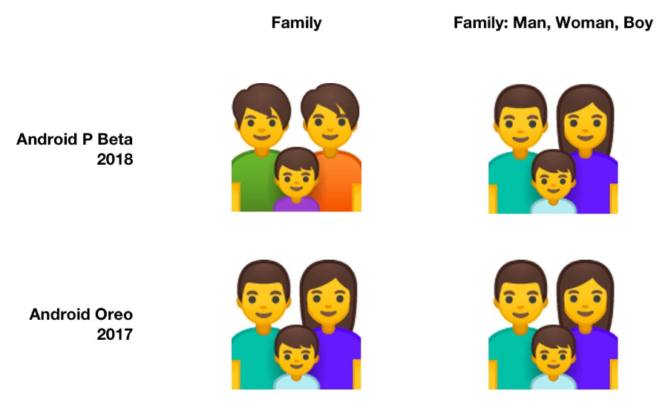 For the unfamiliar, emoji like Couple With Heart can specify the genders which appear in each, but if no gender is selected, the Unicode standard prefers a more ambiguous presentation. 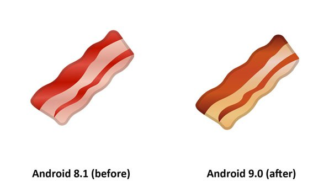 With the old (but never forgotten) blobmoji that wasn't a problem, since the blobs were pretty much the definition of abstraction, but in the emoji redesign, some of the changes didn't meet Unicode's standards. 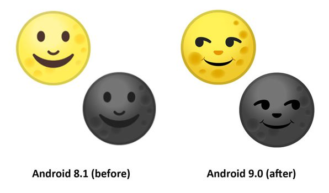 In addition to those changes, Android P DP3/Beta 2 includes the 157 new emoji from the Emoji 11.0 standard. 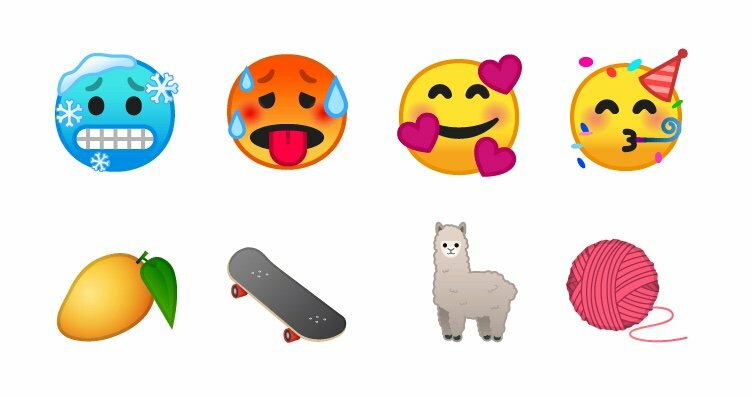 That list features such considerations as Lobster, Mango, Llama, Cold Face, Hot Face, Ball of Yarn, Mooncake, Superhero, Face with Three Hearts, and Bagel with Cream Cheese, as well as a whole variety of red-headed emoji modifiers. You gonna eat that egg? No? Thanks. 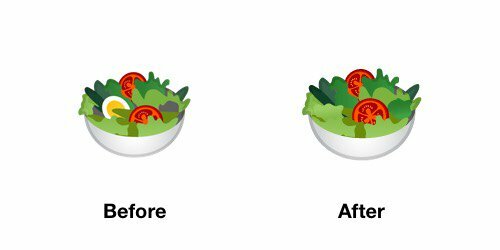 There are also a few tweaks to existing emoji present, including crispier/more cooked Bacon, a redesigned and significantly less derpy Turtle, less deranged Goat, vegan-ized Salad (now with 100% less egg in it), and a brown Cricket. 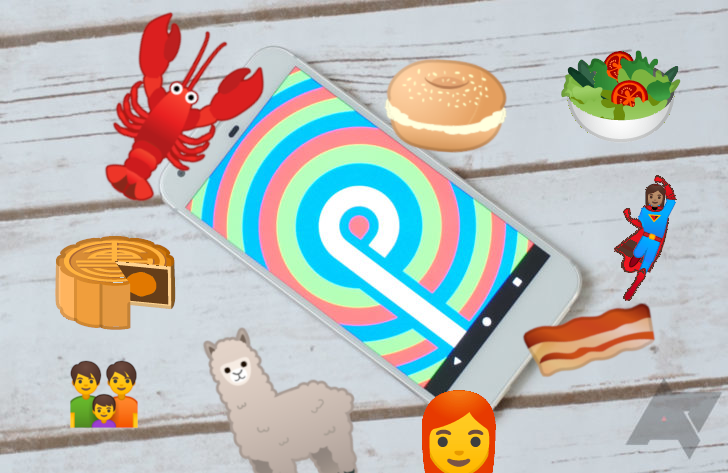 Now Android 9 Pie has been publicly released, the 157 new emoji detailed in this post are more widely available. 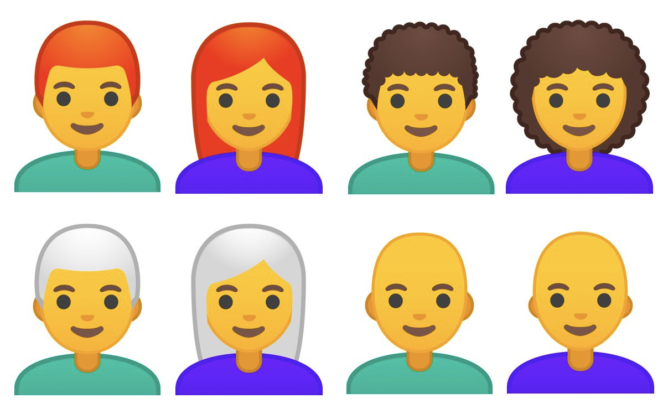 To coincide with the launch of the new OS version, Emojipedia has published a more in-depth changelog so you can learn all about the new offerings from Emoji 11.0 that have been added in Pie. As usual, there's good news and bad news. On the plus side, someone got round to cooking the bacon. Unfortunately, the moon faces have developed a demonic smirk that will set me on edge every time someone sends me one.